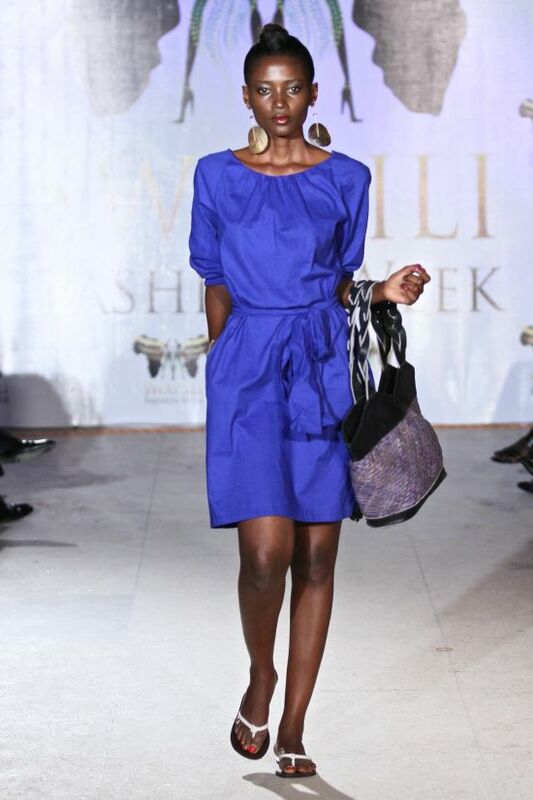 “Jamilla’s love affair with fashion started at the age of 7 after coming across her aunt’s fashion sketches. 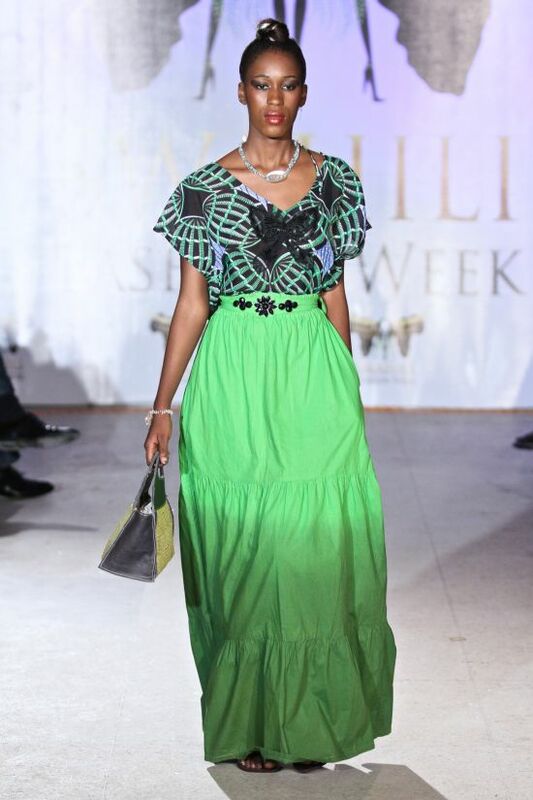 At high school, she modelled for adverts on local TV station in Maputo as well as designing for the agency she was signed with, Estudio Stilo. 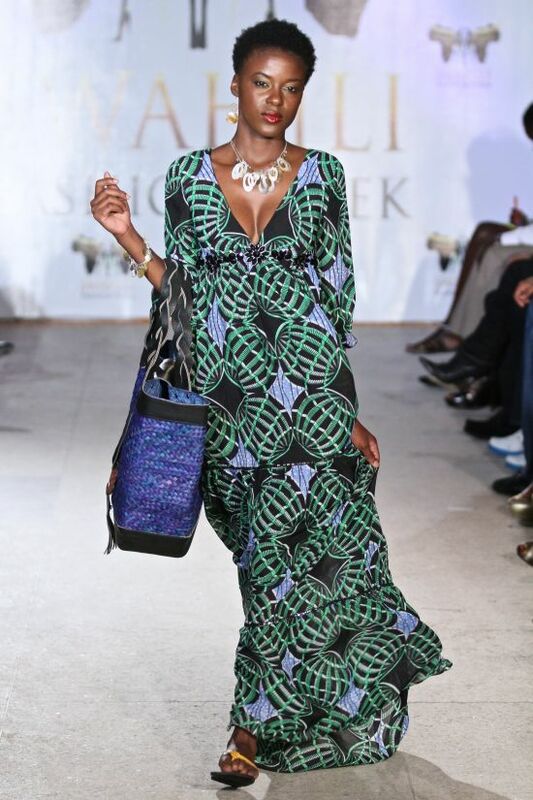 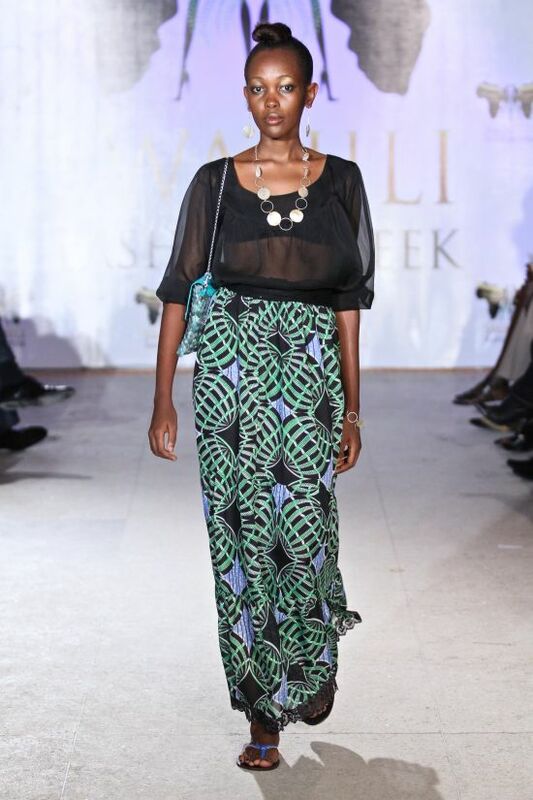 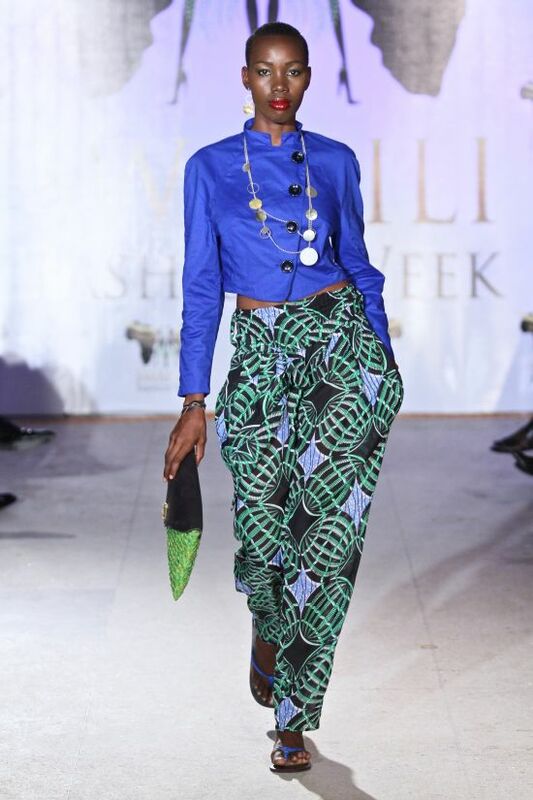 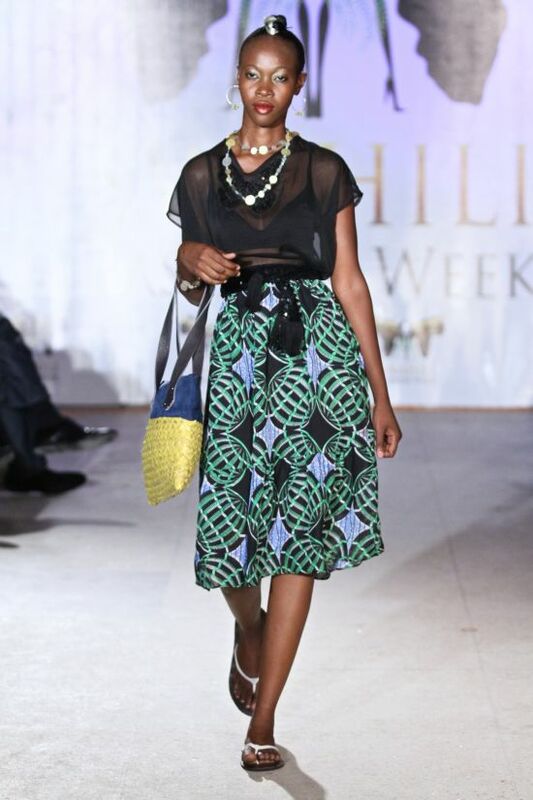 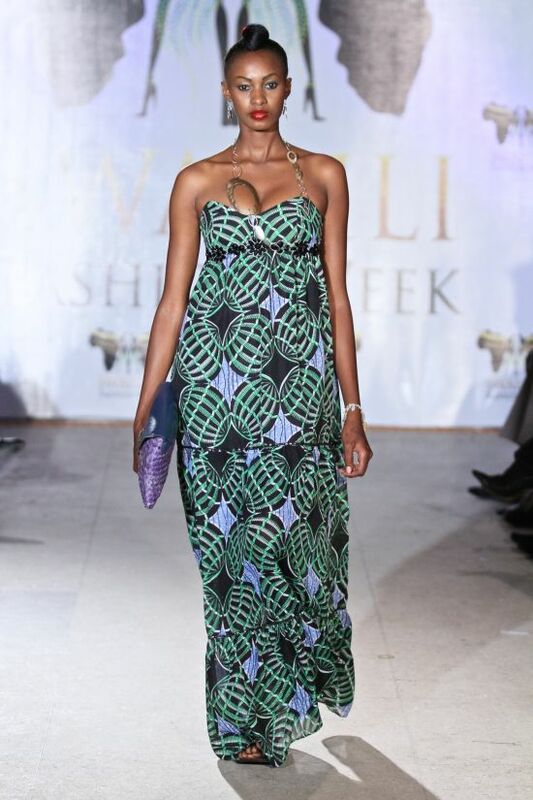 Due to her petite stature, she quit modelling and focused on designing full time, attending Institute de Bela Artes in Maputo and Fashion College International in Nairobi. 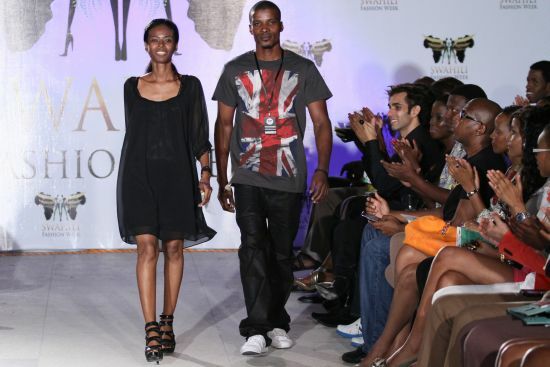 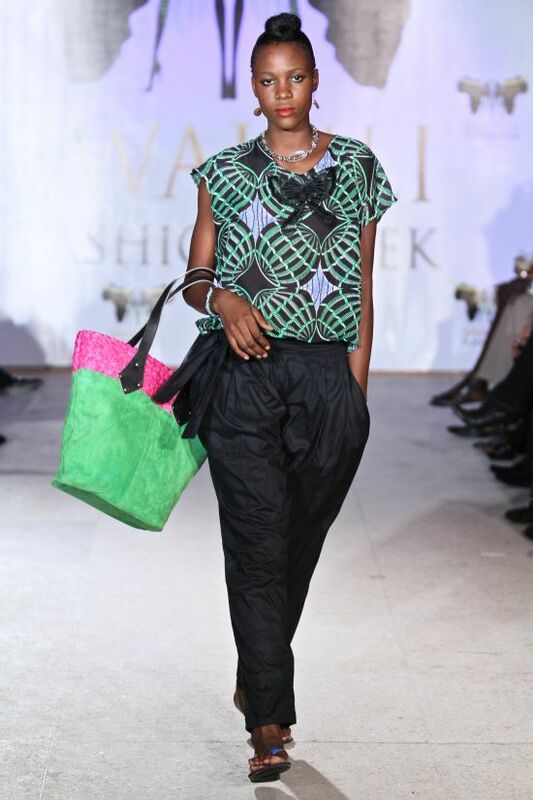 At Nairobi, she founded SturCouture in 2000, which dealt with various fashion shows in Nairobi, Magadi and Dar Es Salaam.